Destin auto repair, collision repair and other car services are available through repair shops and new car dealers in the Destin, Fort Walton Beach and Highway 30-A areas. This includes general car maintenance, warranty work, brake service, transmission repairs and other automotive services. At Lee Automotive Group, choose from six brands, hundreds of pre-owned vehicles, and service & parts departments at four convenient locations. Visit us at leeautomotive.com for valuable internet coupons or stop by Lee Chrysler Dodge, Lee Volkswagen Subaru and Lee Kia in Fort Walton Beach or Lee Chrysler Dodge Jeep in Crestview. 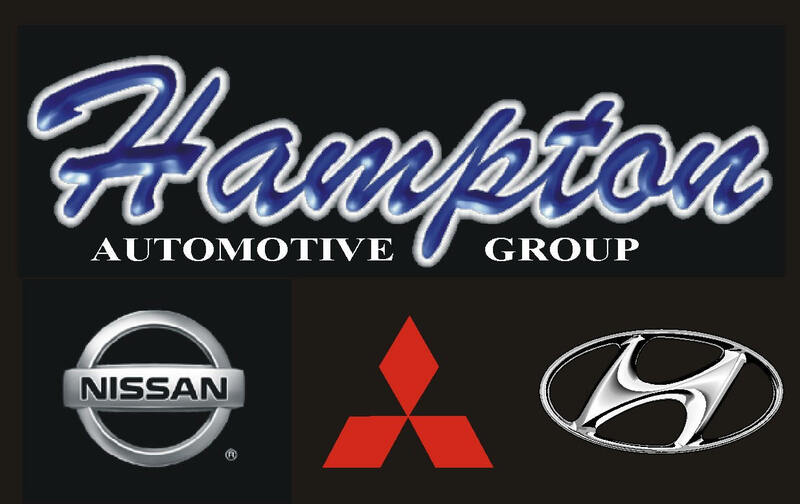 The Lee Automotive Family has been serving the Emerald Coast for more than 50 years. Elite Jeeps offers the best selection of used Jeep Wranglers on the Emerald Coast. We also have a full service shop for all your Jeep maintenance needs and stock parts & accessories including lifts and wheels. Financing programs and extended warranties are available. Visit www.elitejeep.com to browse our current inventory. Tuffy is one of the largest full-service automotive repair franchises in the country. With a complete list of full service automotive care from tires and brake services to oil changes and alignments, we can fix nearly every problem on nearly every make and model of vehicle, foreign and domestic. Whether you have an on the road breakdown or need to get some developing problems on your vehicle corrected before they become more expensive to repair, Holy Rollers Auto Repair is the place to call. We provide on the road repairs or come to your home or office to repair or service your vehicle in an expedient manner without interrupting your day. Our mobile mechanics cover Fort Walton Beach, Destin and the Hwy 30A area. Call us today to schedule your repairs and prevent a future breakdown.